Shih Tzu Hybrid Dogs: Why all the Fuss? Shih Tzu hybrid dogs may seem like a 21st century creation, people have been stirring the genetic soup for eons trying to create a perfect dog. Since dogs and humans became acquainted more than 12,000 years ago, people began experimenting with creating a dog that could meet his needs. In antiquity, people relied on their dogs for a variety of purposes and love and affection probably took a back seat to the utilitarian benefits that dogs could provide. There were no breeds as we know them today, but once people began meddling in genetics, breeds eventually emerged. Breeds were hybrids or designer mixes until the breeder or group of breeders were able to successfully breed dogs that looked and acted similar. It was not until the 1800s that people began in earnest to create the breeds we know of today. New breeds are being discovered and created even until this day and it would not be surprising that hybrids may eventually turn into breeds in their own rights. What are Shih Tzu Hybrid Dogs? It has become very popular nowadays to breed two purebred dogs together and call the offspring Hybrid Dogs, Diva Pets, Purse Pets, Rare, Exotic, Special in some way pets. Whether these matings are planned or not, many of these crossbreeds are commanding a big price tag. The first and probably most popular hybrid to be produced was the Labradoodle, which is a mix between a Labrador and a standard poodle. The purpose of these first breedings were to create a great service dog that was also more hypoallergenic. Their popularity and success led more people to experiment with matching two different breeds. Why do People Like Hybrid Dogs? Whether you agree with creating hybrids or not, they are likely here to stay. Many people seek them out for various reasons. Due to the agreeable nature of the Shih Tzu, these dogs are frequently used to create these designer dogs. These matings can be both planned or unplanned. Any breed can mate with a Shih Tzu to create a hybrid breed. Some are more popular than others and some are just plain rare. A Shih Tzu, for example might be paired with a Maltese to create a playful pup that doesn't have the respiratory problems of a typical Shih Tzu. 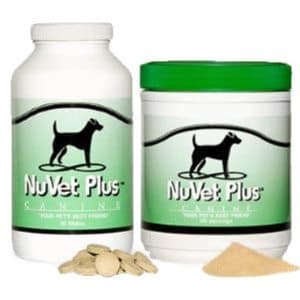 Poodles are another popular choice when planning a mating with a Shih Tzu. Poodle DNA added to a Shih Tzu will create a dog with more hypoallergenic properties than the typical Shih Tzu. Bichons are used for the same reasons. An example of a more uncommon combination is that of a Basset Hound and a Shih Tzu called a Tzu Basset. 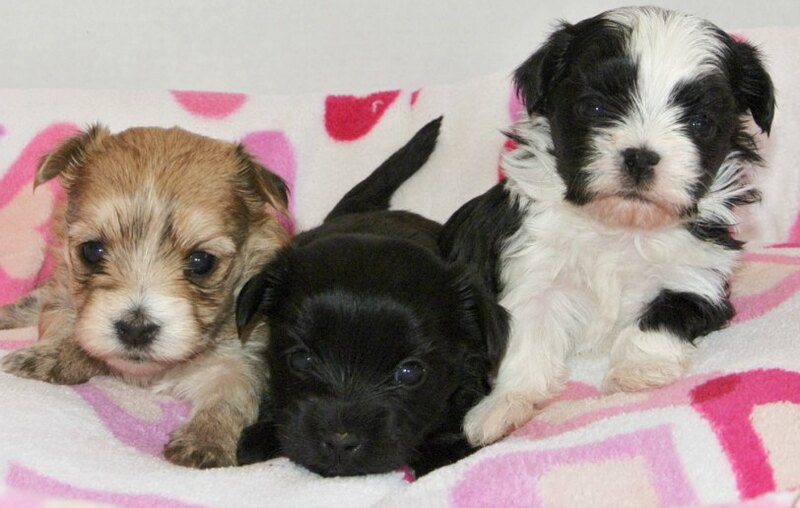 There is great variation between puppies in these litters and it is anyone’s guess as to whether the puppy will end up with the long hair of a shih tzu or a short nose in a hound body. If you mate a Shih Tzu with a purebred Schnauzer, you will get a Schnau-Tzu. A Bo-Shih or Boshih is a mix between a Shih Tzu and a Boston terrier. A shiffon is a combination of Brussels Griffon and Shih Tzu and a Care Tzu is a Shih Tzu and a Cairn Terrier. Just about any combination is possible as long as the mother is larger than the father is to make for an easy birth or whelping process. To make it even more complicated, there is no standard termination to describe the mixes. For example, if you are looking for a Maltese—Shih Tzu mix, you might want to look for Mal-Shi, Shih-tese, Malti Tzu, and Maltese/Shih-Tzu Hybrid. A Pomeranian who mates with a Shih Tzu dog will produce puppies called Pomeranian--Shih Tzu hybrid, Shiranian, Shihpom, or Pom-Tzu. A Bichon Frise and a Shih Tzu mix can be called Zuchon, Shichon, Tzu Frise, or Shih-chons. Not all combinations have been named. A quick visit to one of the Designer Dog Registeries reveals that there are plenty of gaps leaving some owners wondering what to call their designer dog. Size of Puppy: You many end up with a larger or smaller puppy based on the size of the parents. First, Shih Tzu dogs do not shed, so mating them with a dog that does can create a more hypoallergenic puppy. Another reason shih tzu are often paired with another breed concerns the Shih Tzu temperament. Shih Tzu dogs are generally easy going, lovable, and good with other pets and children. Pair these characteristics with a dog that lacks one of these and you may end up with a puppy that has the characteristics of the Shih Tzu as well as those of the other breed. Finally, if size is a factor, the Shih Tzu dog can add genes to the pool that will increase the size or decrease the size of the offspring if that is the desired result. Normally, a Shih Tzu weighs between nine and 16 pounds, so mating them with a larger dog, could create a puppy that may be larger than a shih tzu, but not as big as the other dog. Likewise, a mating with a tiny dog could create a healthier sized puppy. Where did all this originate? Years ago, these dogs would be called crossbreeds, mixed breeds, or mutts. Nevertheless, nowadays, they are often more expensive than their purebred cousins. When there is a deliberate attempt to create a cross between two breeds, registered purebred dogs are used. 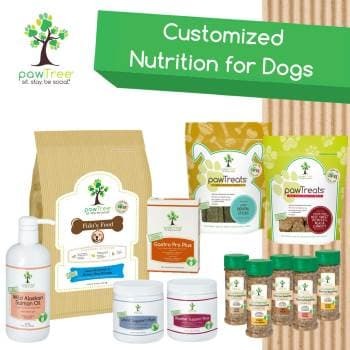 In fact designer breeds are often created for a new look, a healthier dog, a dog with a superior temperament or intellect, or a combination of all characteristics. Some hybrids, no doubt have occurred without human intervention. That is to say, that some are the result of unaltered dogs being allowed to roam freely and mating at will. Whether it is a conscious attempt to breed or an accidental mating, in reality, the only way to determine the health and temperament of the new hybrid dog is to look up the characteristics found in the parent breeds and know that any combination is possible. There is little certainty when it comes to genetics. So, rather than getting the best of both worlds, the offspring produced could end up with the worst characteristics of both parents. It can happen. On the other hand, many of today’s breeds originated in history from a cross between two or more breeds. It is thought that the Shih Tzu is a cross between a Pekinese and a Lhasa Apso. The breeds of today would all look like ancient wolves if it were not for the selective breeding of ancient people. Who knows, perhaps one day, the Shih Poo will be a recognized breed. These designer or hybrid dogs are not purebred and are not registered by an organization such as the American Kennel Club. A dog can be registered if the parents are purebred and preferably registered with a recognized dog registry such as the AKC. There are now many different hybrid dog varieties and these numbers appear to be growing. With a world society enamored by the exotic, ever demanding unique and different products, it makes sense that they would want these unusual characteristics in their beloved pets. Dog breeders respond to their customer’s wishes by producing yet another designer combination. Size is almost always dependent on the parents and grandparents unless there is a medical reason for a puppy to be smaller than expected. You can't however, take the average of both parents' adult as an indicator of the adult size of a puppy. Sometimes this works, but other times, the puppies will resemble one of the parents in size. Remember that the standard for the Shih Tzu breed is 9 to 16 pounds but that does not mean that all Shih Tzu dogs are within that size range. 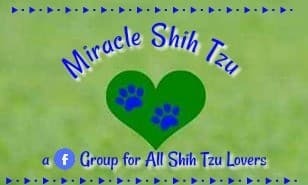 I have a four pound very healthy Shih Tzu and I've heard of people having very healthy 23 pound Shih Tzu. Sometimes purebred breeders with more than one breed will either deliberately choose to breed their two separate breeds together. Sometimes, the dogs are faster than the breeder and the mating happens even though it was not planned. Sometimes people will breed their pets to a friend or neighbor's dog for the fun and possible money they can make selling the puppies. While these people are probably well-meaning, they may lack the knowledge of breeding and the rearing of puppies. Sadly, many people find their Shih Tzu mix in a pet store. Pet stores obtain their puppies from commercial breeders, people who create hundreds of litters a year. They may or may not be considered to be a puppy mill but there is always a chance that purchasing a puppy from a pet store is supporting a puppy mill. Older hybrids are normally found by contacting a rescue organization. Some of these rescues will accept all breeds but many cater to a small number of breeds and may specialize in small breeds only. They receive the dogs that they adopt from other agencies, from people who must surrender their dog and from acquiring them from local shelters, human societies or municipal pounds. 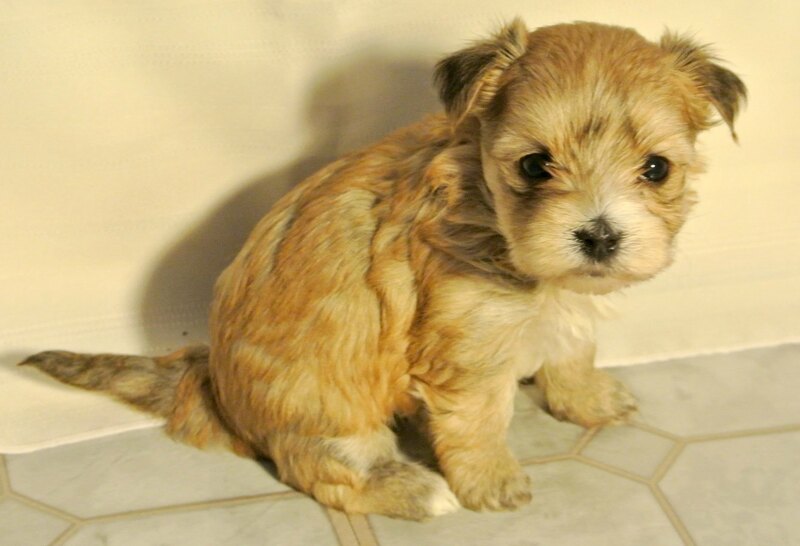 How Much to Shih Tzu Hybrids Cost? Most breeders won't admit it, but the cost of a puppy is almost always the result of supply and demand, just like many other items for sale. Breeders don't want to be the low cost leader or price their puppies out of the market. If you live in an area where Shih Tzu are normally going for $1000, expect to pay almost that much for a hybrid. Pet store puppies are not likely to be a bargain either. Pet Stores have rent and payroll to met and must pay a fair price for the puppy from the original breeder. There are also middlemen or brokers that take a share, so pet store puppies often end up costing more than if you went to a private breeder. You may also find that you can get a "bargain" by buying from people who just wanted to have a litter, make a little extra money, or give their children the opportunity to experience the birth of a puppy. Beware of bargain priced puppies. You generally get what you pay for so in this case, buyer beware. 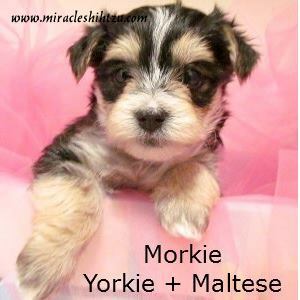 Miracle Shih Tzu have produced some hybrid dogs in the past including Shorkies, Morkies, and Mal-Shi and Maltipoo. They were all really fun litters and interesting to socialize and enjoy while they were here. Our emphasis, rather, has been on purebred dogs but we also realize that the Designer breeds are exceptionally popular and make excellent pets. 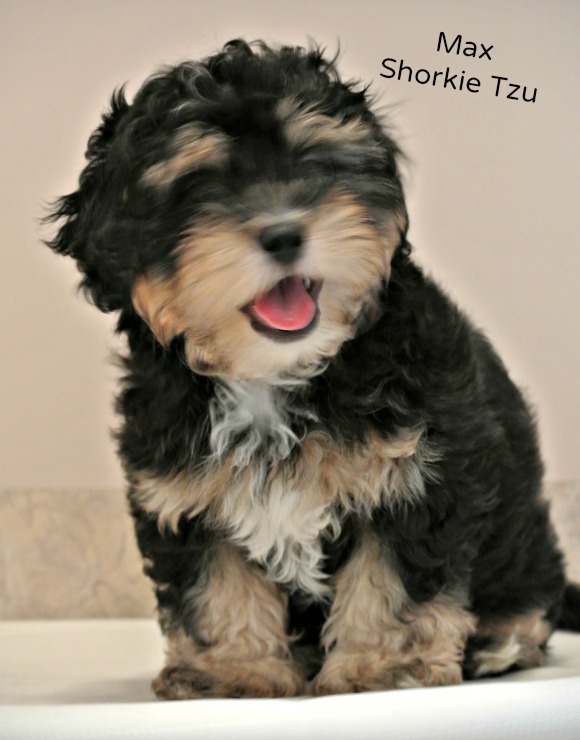 The pictures on this page are all past puppies from Miracle Shih Tzu.